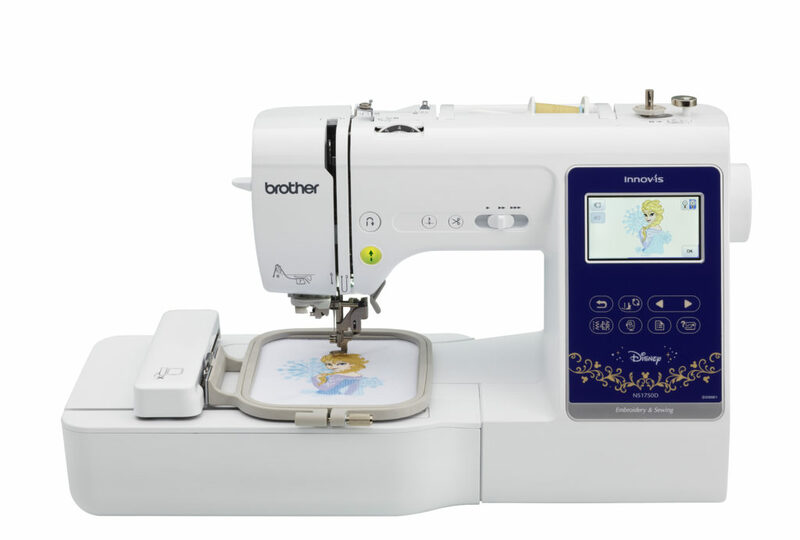 The new Brother Innov-ís NS1750D is a portable machine that performs sewing, quilting, and embroidery! This machine comes with 45 built-in designs featuring your favorite Disney characters! The Brother NS1750D comes with a longer J foot and feed dog providing a smooth operation every time. 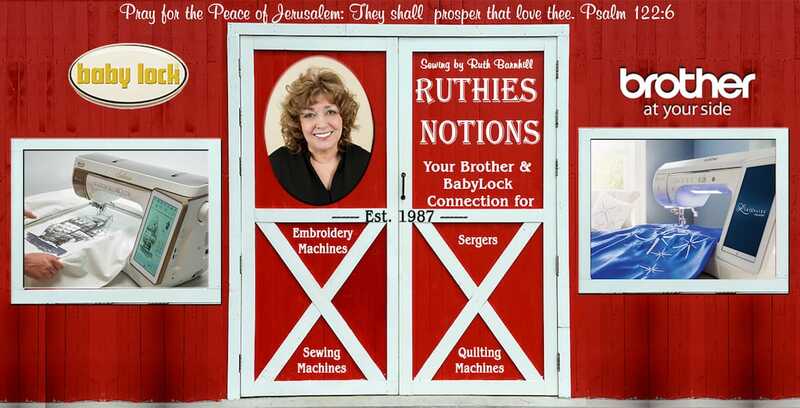 It includes features such as on-screen editing and sewing speeds up to 850 stitches a minute. 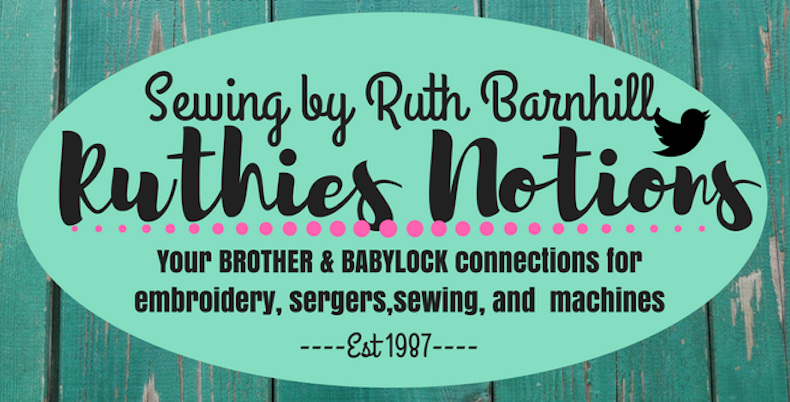 If you are interested in the Brother NS1750D or any of our other machines that we offer, please contact or stop by and visit us today.